Larry Cassidy rode Winx only once but the veteran jockey has fond memories of the champion mare. At one stage it looked as though jockeys would miss seeing Winx’s race as Eagle Farm has 10 races and times were to be compressed. The win rates along side Rough Habit’s 1992 Stradbroke victory as the most “unbelievable” seen in the state. 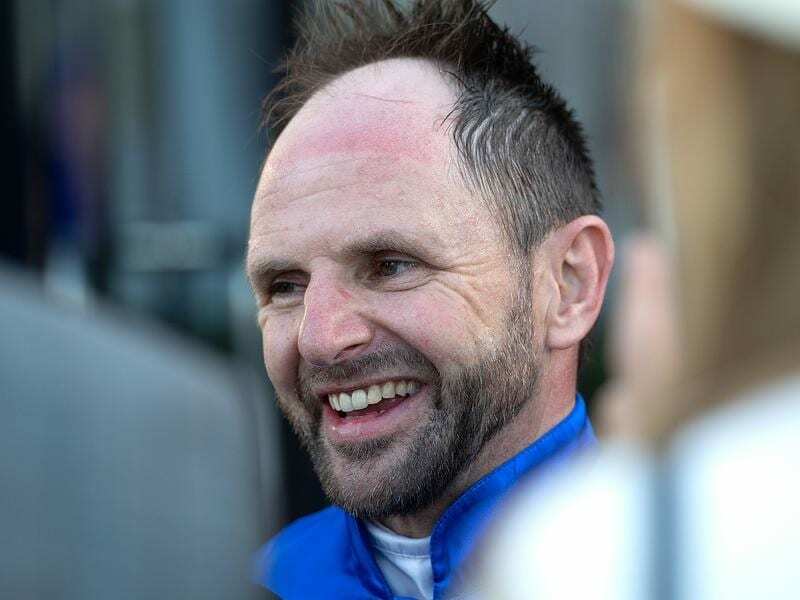 “I wasn’t joking as in 35 years of riding I haven’t ridden a horse that can accelerate like Winx can,” he said. “Sure I’ve ridden some outstanding horses, but what she did that day was unbelievable. “I always ring my wife Michelle when I am leaving the races. That day she was excited about Winx’s win and I told her Winx was possibility the best horse I had ridden,” Cassidy recalled. Two weeks later Winx’s regular rider Hugh Bowman was available for the Queensland Oaks ride and spoke with Cassidy. “He agreed with me the Guineas win was good and I told him I thought she could be the best horse I had ridden. He looked at me strangely and also listed my good horses. “It really is the ride that keeps on giving. I mean to have ridden her and to be part of racing folklore is something which is just incredible,” he said. “But maybe we will just have to find another Winx,” he said.